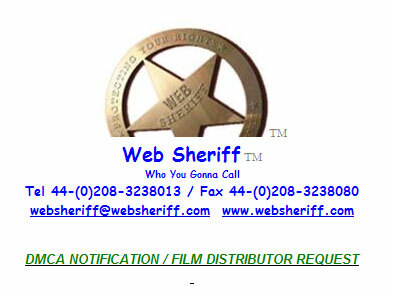 Last year the film industry launched a legal search engine that targets 'pirates' specifically. The site is set up in such a way, that it draws people who search for pirate related terms. However, this also appears to have confused the "Web Sheriff," who targeted the site's URLs with takedown notices.